Can technology help revive artisanal textiles? 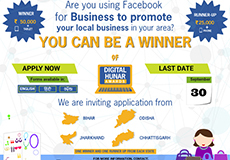 Do you have the digital hunar we’re looking for? 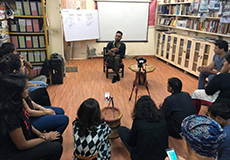 With the Supreme Court verdict on Section 377 still reverberating around us, DEF invited Mr. Anwesh Sahoo to serenade us with his empowering words as part of our DEFdialogue series. 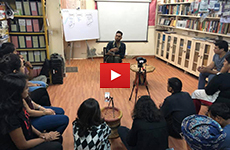 In its 7th edition, held on September 15, 2018, Anwesh spoke about art, expression, identity and the facades of internet like how the Internet has helped him reaffirm his identity, provide to his work and words – an audience and also helped him to connect people of diversity and power. DEFdialogue is a series of engaging conversations with individuals from different walks of life that provide DEF with a revived, revised and knowledgeable account of their experiences, take on world and expertise. 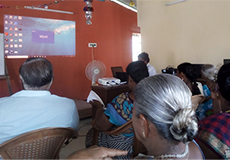 eNGO Programme aims to digitally transform grassroots organisations through capacity building programmes aimed at improved outreach, quality content and sustainability. 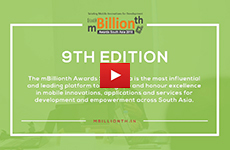 Over the years, it has built a strong network of over 5,000 NGOs across South Asia. In September, the programme successfully launched its first newsletter NGONAMA to share the stories of change. 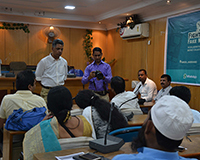 Simultaneously eNGO team will continue to organise digital capacity building workshops to improve the actual need of grassroots NGOs in content curation and train them in digital tools to leverage online donation and increase their global outreach. 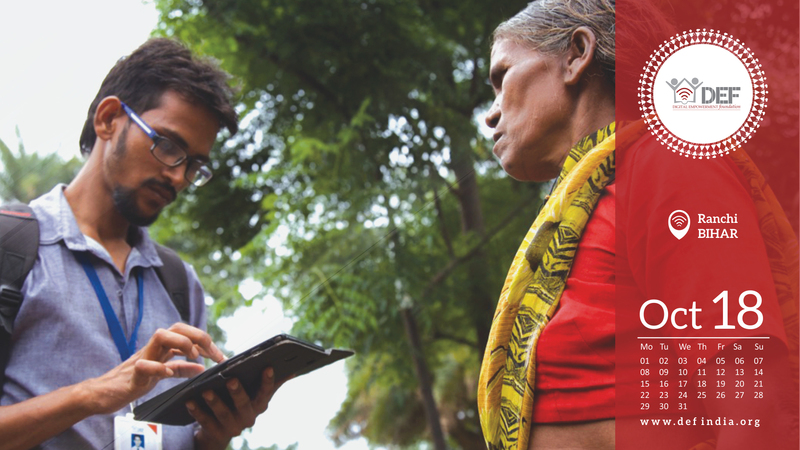 If you, want to share about your work, mail your articles at ngonama@defindia.org. 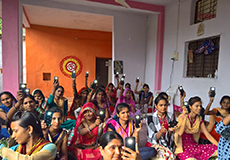 Internet Saathi programme aims to train rural women to further provide digital and Internet literacy to other rural women and bring about a digital change. 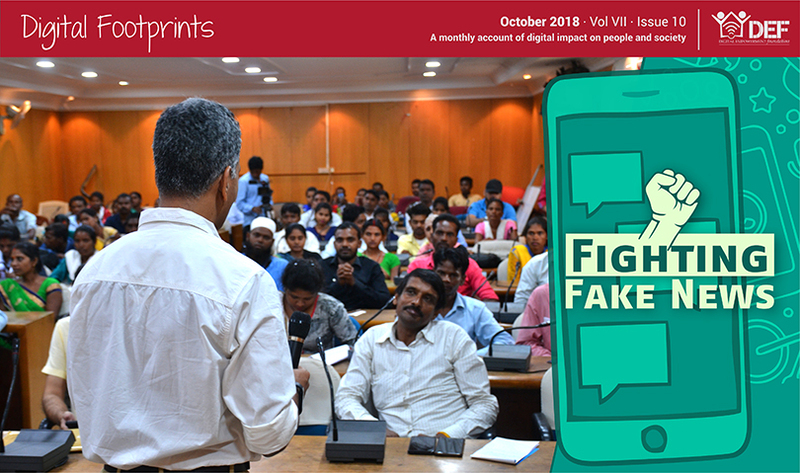 In September 2018, 472 Internet Saathis were trained through a workshop. The beneficiaries ranged from varied backgrounds of caste, economic status and educational qualifications and most of them were first-time digital users. 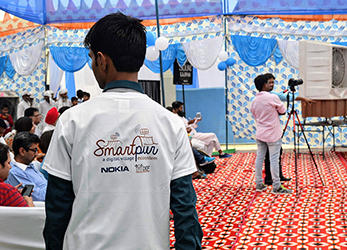 Every Internet Saathi equipped with 2 smartphones targeted four villages, and travelled for six months from house-to house to train and impart literacy. The project was rolled out in two districts (Rajgarh & Chhatarpur) of Madhya Pradesh to cover 3 lakh rural women and girls (above 14yrs) between October 2018 and March 2019. 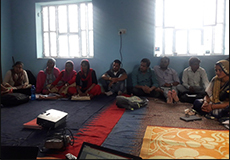 DEF Soochnapreneurs, equipped with digital support, traverse communities and ensure rural citizens are digitally empowered and, are mobilising the community around them through various initiates. One such is Jawab Do campaign under Suchna Evam Rozgar Adhikar Abhiyan which helps document people’s suggestions to the government. The prime focus is to work towards transparency and a better accountability. Under the association of NGOs working in Rajasthan, of which DEF is a part, a meeting marked the beginning of the campaign on September 08, 2018. It highlighted the areas that needed urgent attention from the government such as health, education and agriculture sectors. Kamlesh, living with her husband and mother-in-law in Khedi village of Alwar district, Rajasthan has for long seen grey days, marred by extreme poverty. The family survives on her husband’s meagre income which isn’t enough. 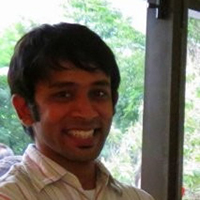 Meanwhile, Kamlesh conceived and the prospect of an additional family member added extra financial burden on the family. While dealing with their plight, Kamlesh met SoochnaPreneur Manju. Listening to this, Manju took Kamlesh to Alwar and got her registered under Anchal Prasuti Yojana and within 10 days Kamlesh received her ration and iron folic acid tablets free of cost. Kamlesh’s hope was restored as she now looks forward for a healthy child and a happy future. 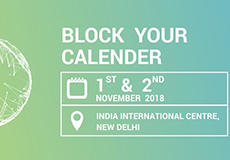 Preparations are underway for the third edition of Digital Citizen Summit, to be held on November 01 & 02, 2018 at India International Centre, New Delhi. Powered by DEF and the Internet Society (ISOC), key objective of the summit was to generate actionable policy-based recommendations to protect human rights online and proliferate access to the Internet. To register for the summit, click here. Apart from this, both DEF and ISOC are also organising the second Community Network Xchange on October 31, 2018 to develop a platform for community networks to work collaboratively for developing policy briefs and capacity building. Read More.